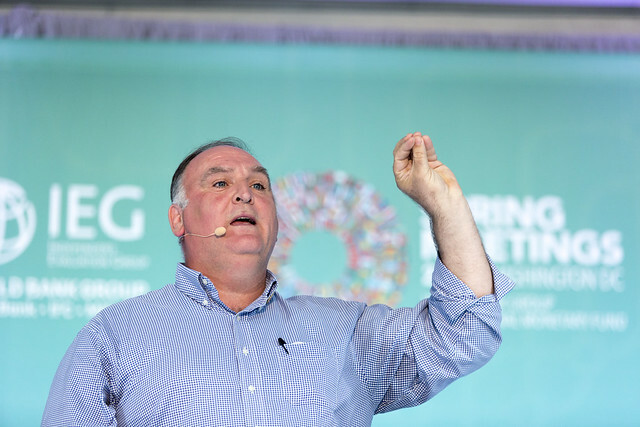 The development community should simplify its goals, focus more on adaptation than on planning, and behave more like startups, award-winning chef and humanitarian José Andrés told a standing-room-only audience at the World Bank Friday. 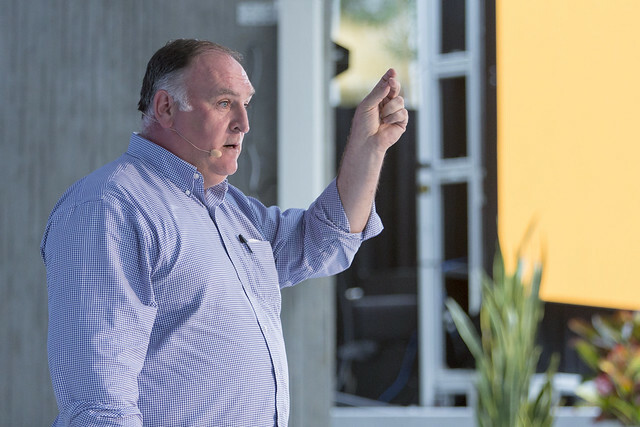 After the devastating 2010 earthquake in Haiti, Andrés formed the charity World Central Kitchen, went to Haiti, and began serving meals. Almost 10 years later, World Central Kitchen is still in Haiti and has amassed 26 kitchens, 25,000 volunteers, and almost 4 million meals served. The group of volunteer chefs has worked in several other countries, including serving more than 3.7 million meals to the people of Puerto Rico following Hurricane Maria. • First, we all must simplify our goals. In the process of doing something like feeding the hungry, the real plan shows up. • Second, local input and expertise is critical to successful delivery of aid. • Third, being able to adapt to conditions on the ground is more important than having an elaborate plan. • Fourth, we need more organizations that are specific to the problems that must be fixed. This means more startup organizations, which can more easily adapt and learn from failure. 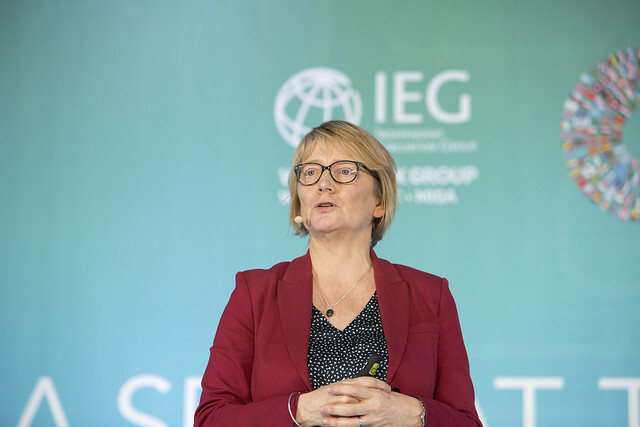 Alison Evans, Director-General of Evaluation for the World Bank Group, who co-presented with Andrés, acknowledged that often organizations struggle to talk about failure and should try harder to have discussions about projects that didn’t work out. 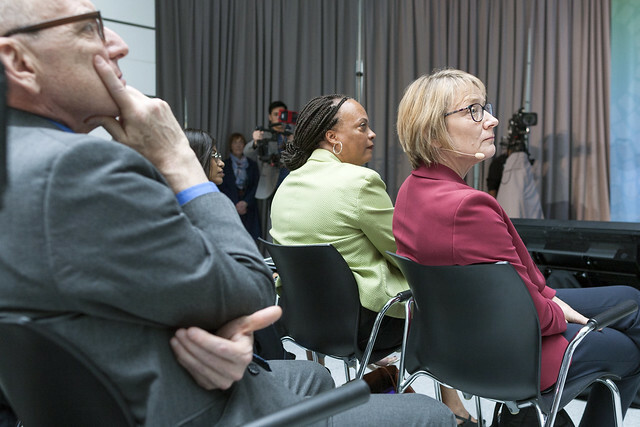 Evans also presented insights from several recent evaluations by the Bank Group’s independent watchdog on how the organization can better reach minority and excluded populations that are still poor. Globally, the number of people who live in extreme poverty has dropped from 1.8 billion in 1990 to 736 million today. But not all countries are participating equally in this positive trend and there are still population groups whose poverty rate hasn’t changed. Vulnerable sub-groups include women, children, the elderly, and members of ethnic or and religious minorities. 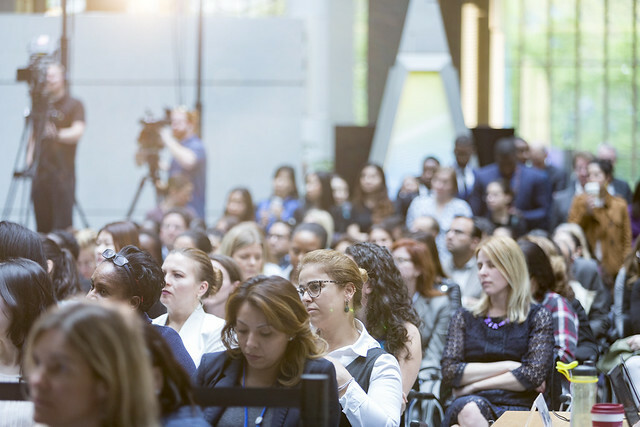 Evans said that it is critical to be intentional about the way we think about creating opportunities for vulnerable and often excluded groups, to be specific about the pathways that can help to create opportunities, and to monitor distributional effects closely throughout the life of project interventions. 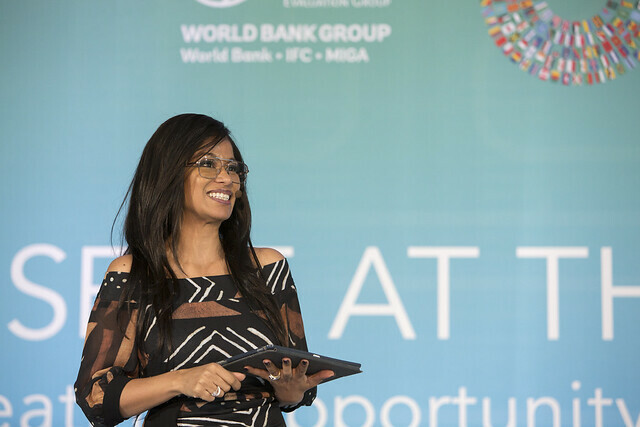 She also acknowledged that World Bank interventions don’t always have impact where the poorest people live, and suggested that, going forward, we harness technology to better track results for the poorest and most vulnerable citizens. 1 week ago ago by World Bank Photo Collection.